At Cereal City Science we not only create our own curriculum but we also help implement it into your district. We take pride in our curriculum and make sure it is taught by like-minded, passionate educators who are as well-versed in the curriculum as possible. Cereal City Science is dedicated to the entire classroom experience. We want to ensure educators are well equipped and ready to use our kits in the classroom. Unit training is vital for teachers who are planning to use the units in their classroom. Interested in learning more? Download our training schedule for more information. Professional Learning focuses on aligning the way teachers instruct STEM based on the Next Generation Science Standards (NGSS). This knowledge is vital and goes hand-in-hand with our curriculum as our curriculum aligns with NGSS. Learning instructional techniques and how to best engage students through hands-on practice is integral to the student's ability to grasp STEM concepts. For further information, please contact Steve Barry at sbarry@bcamsc.org or call (269) 213-3908. 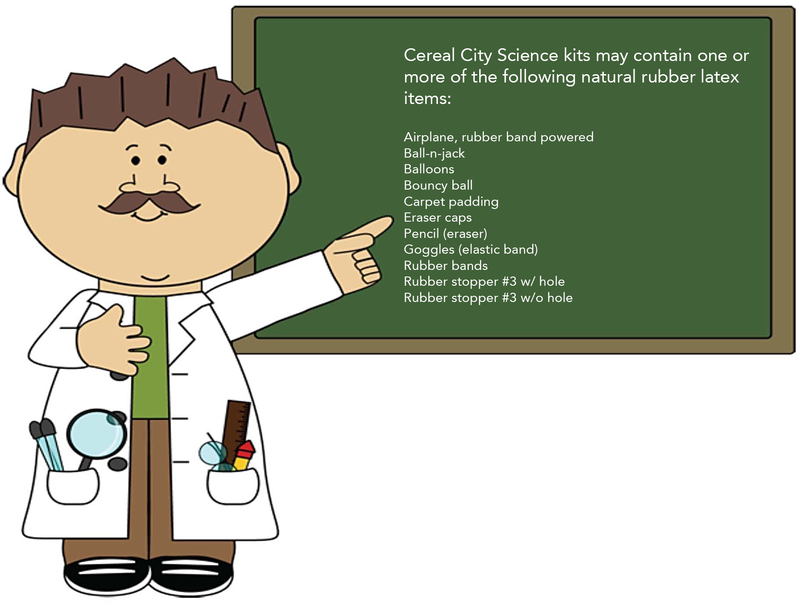 Cereal City Science makes sure all schools are prepared to teach our curriculum. We hold each other accountable - keeping quality, professionalism, and education at the forefront. Below are our services we provide to support implementation. In order to purchase science units from Cereal City Science, districts must have plans in place for Material Refurbishment, Professional Learning, and Curriculum Implementation. CCS staff are available to work with districts to develop plans that are individualized to each district's unique needs and budget. Contact Steve Barry at sbarry@bcamsc.org or call (269) 213-3908 to learn more. When you purchase the CCS science kit curriculum it is important to develop a district wide refurbishment plan. The plan should include organizational procedures whereby science kits are inventoried and materials ordered to maintain the integrity of each individual science unit. Assignment of staff members responsible for the ordering and replenishment/refurbishment of the science kits is a key component of this plan. A three to five year budget should be in place for on-going support of science materials and refurbishment. CCS provides unit updates so that your curriculum is the most up-to-date for your classroom. Use the link to stay up-to-date on our latest curriculum revisions.